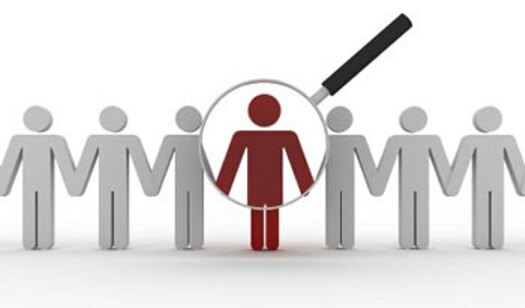 Hiring the right candidates is one of the most important decisions an organization can make, but sometimes the volume of competencies, skills, etc. to look for can be overwhelming. In our experience, these 5 things are important to look for in every hire, regardless of the functional area or level within the organization. While some positions may also require highly-developed technical skills, these are a good focal point to make sure you’re on the right track. • Adaptability – The environment in which organizations operate changes every day and you need people who can keep up. • Responsibility – The foundation of a leader, which is important whether someone is leading an entire organization, a department, a team, or even just themselves and their functional area. • Aptitude – Both skills for today and those that can be applied to the demands of tomorrow. • Interpersonal effectiveness – The ability collaborate and function in a multi-disciplinary system and work with geographically and culturally diverse teams. • Self-awareness – You can’t be everywhere all the time so you need people who can keep an eye on themselves, their developmental needs, and their resources. This is essential to being a good contributor and can aid in problem-solving and conflict management. ← Take the Next Step to Develop Your Leaders!